After making some controversial revisions to its Terms of Service last month, many thought Instagram would lose users by the boatload. Turns out that&apos;s not the case. The billion-dollar photo sharing service recently released its user traffic to the public in a report posted to its press page. 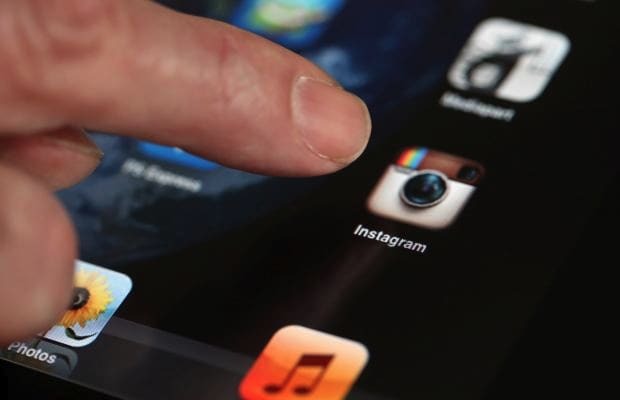 The report showed that Instagram has indeed been growing. The social network now boasts 90 million active users who post 40 million photos per day (photo 2). According to a Facebook spokesperson, Instagram has actually grown 10 percent since last month. We guess a little privacy scare won&apos;t hold it back.